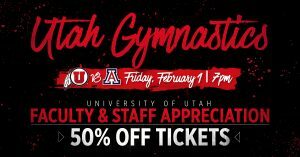 University of Utah faculty and staff members receive 50 percent off tickets to the Utah Gymnastics vs. Arizona meet on Friday at 7 p.m. in the Huntsman Center. 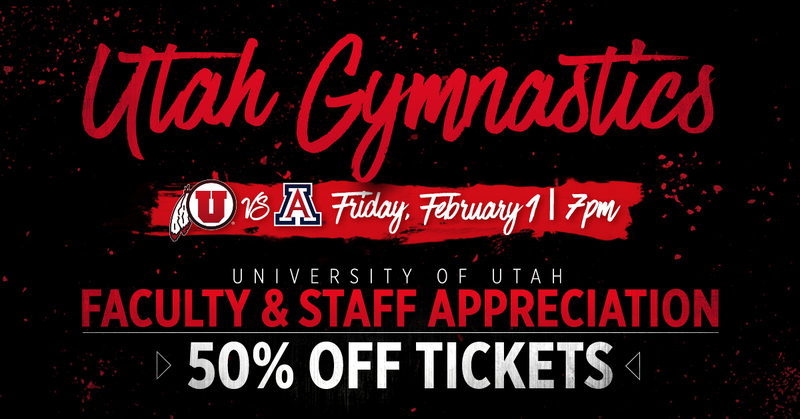 Tickets are just $3 to watch the Red Rocks compete in front of 15,000 fans. Tickets are available now here. Commit to your 2019 goals today. 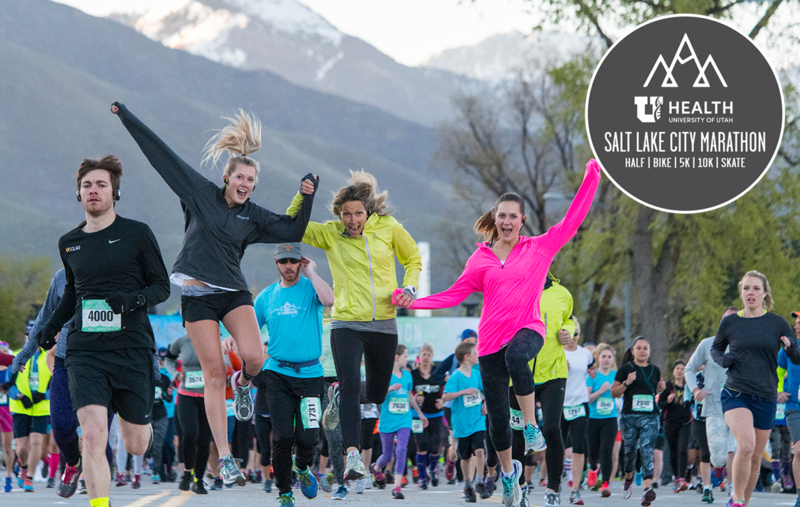 Come join us for yet another great premium event and see why the SLC Marathon was voted “Best Running Event” in Utah. Come join us on April 13, 2019, to #runthecapital in the 16th Annual University of Utah Health SLC Marathon. Register now to secure your spot.